Spacious, four bedroom detached house with three reception rooms and integral garage/utility. 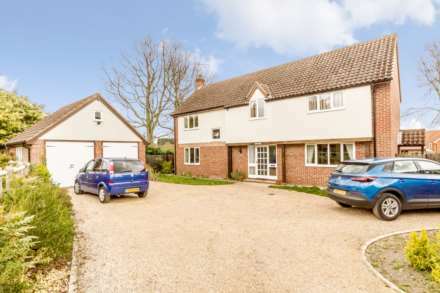 Situated in the popular Norfolk village of Sporle, the property offers ideal family accommodation with gardens, an open countryside outlook to the rear and parking for several vehicle`s. Very well presented, detached four bedroom house with integral garage, situated in an elevated position within the popular Norfolk village of Sporle. With two reception rooms, a kitchen/breakfast room and rear garden backing onto open farmland, viewing is highly recommended. Delightful semi detached thatched cottage with two bedrooms situated in the Norfolk village of Sporle. 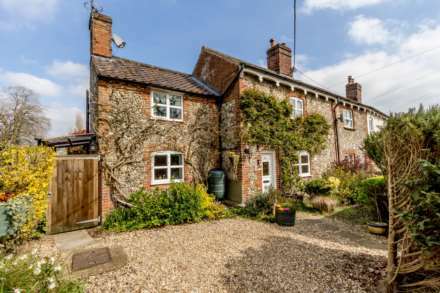 This quaint property offers double garage, two reception rooms, inglenook fireplace with log burning stove and character throughout. Viewing highly recommended. CHAIN FREE! Superb detached two bedroom bungalow situated in a cul-de-sac location within the village of Sporle. Following a full refurbishment, this delightful property boasts garage, parking for numerous vehicles with new conservatory, new kitchen, new bathroom and new floor coverings.